Elmsford, NY … RD Weis Companies announced the hiring of Michael J. Callaghan as president of its national accounts division, CTS Flooring Group, effective December 4, 2017. 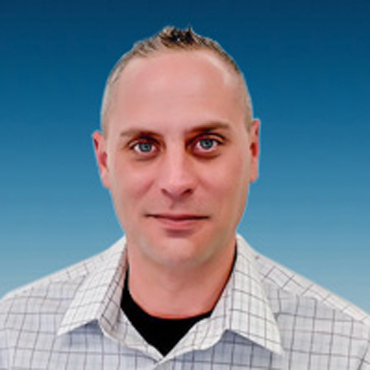 Michael will replace Drew Guinan who has led CTS for over a decade. Guinan will assume a new role in both RD Weis and CTS as CFO and Treasurer. "I'm grateful for Drew's work over these last two years and i look forward to working with him in his new role," said Randy Weis, CEO of RD Weis Companies. Michael comes to CTS with an extensive background in Executive Leadership, including sales and national/global accounts, most recently with Jaipur Living in Atlanta, where he was Vice President in charge of the firms domestic and international sales, as well as shaping their long-term Strategic Planning. Prior to Jaipur, Michael spent 25 years with Milliken and Company in a series of sales and sales management roles where he had responsibility for the retail sales operations, corporate national accounts, International sales, and lastly was responsible for global accounts. Michael has a strong track record of opening up new channels of business and growing them well beyond historic levels. Michael is a graduate of Bowling Green State University in Bowling Green, Ohio. 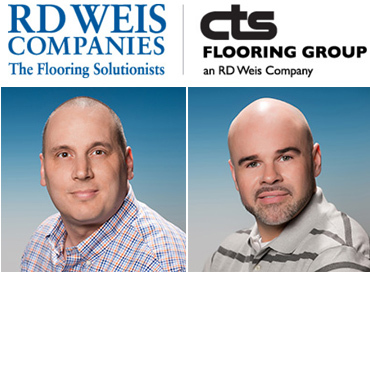 Founded in 1990 by Randall D. Weis, RD Weis Companies is a full-service flooring provider specializing in environmentally safe flooring solutions for commercial interiors. 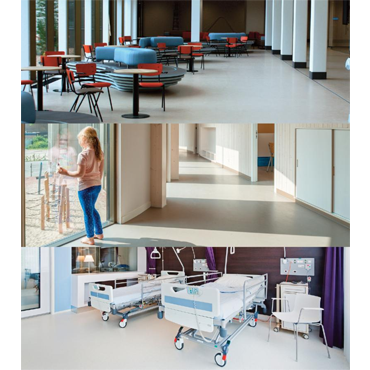 As a member of StarNet®, the largest commercial carpet channel in the US, RD Weis Companies offers commercial clients and design professionals a broad range of floor covering products at the industry's most competitive prices.